CryCipher ransomware is one of many similar cyber threats categorized as cryptovirus. 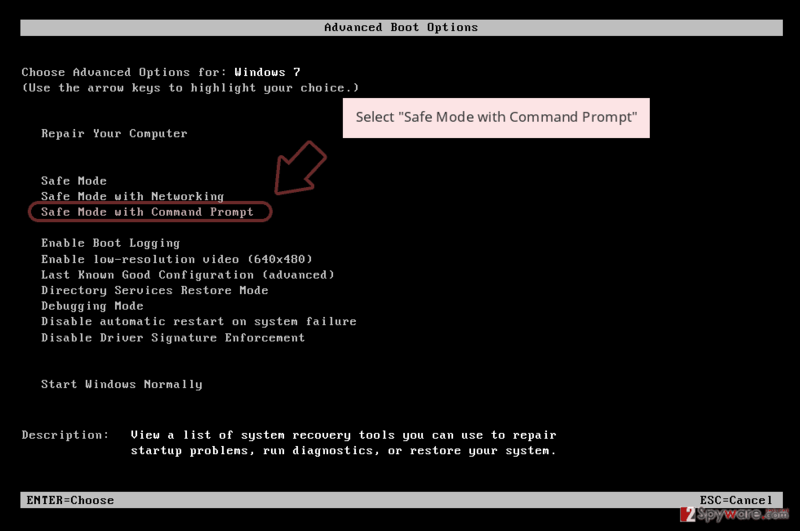 However, this particular one is adding various files on your system and you cannot remove the threat completely until those executables get deleted. Scan the system to find possible threats. CryCipher ransomware is the cyber threat that focuses on file-locking so there is a reason for the ransom demand. 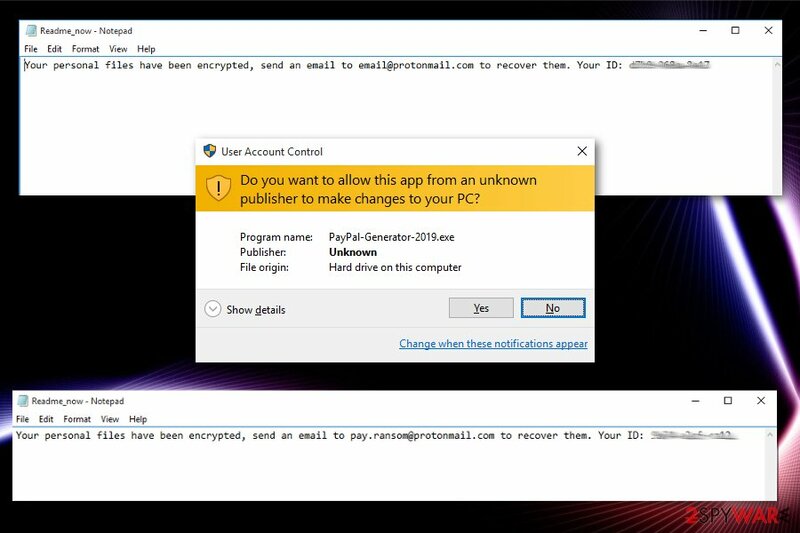 CryCipher ransomware is the cryptovirus that adds .locked to encrypted files and encourages people to contact developers via email@protonmail.com or pay.ransom@protonmail.com for alleged decryption tool. Unfortunately, there is little to no possibility that cybercriminals help with encrypted data after the payment. When this virus is done with file locking it ads Readme_now.txt on every folder. However, this message only suggests people contact developers via their email. This is not recommended, and you should remove the virus instead. Alternate name for this virus can be PayPalGenerator2019 because of the executable file this virus spreads on the system with. PayPal-Generator-2019.exe, SEO.exe, powershell.pdb, something.exe, Cipher.psm1 and cry.ps1 are files that can be associated with this malicious cryptovirus and its activities on the PC. 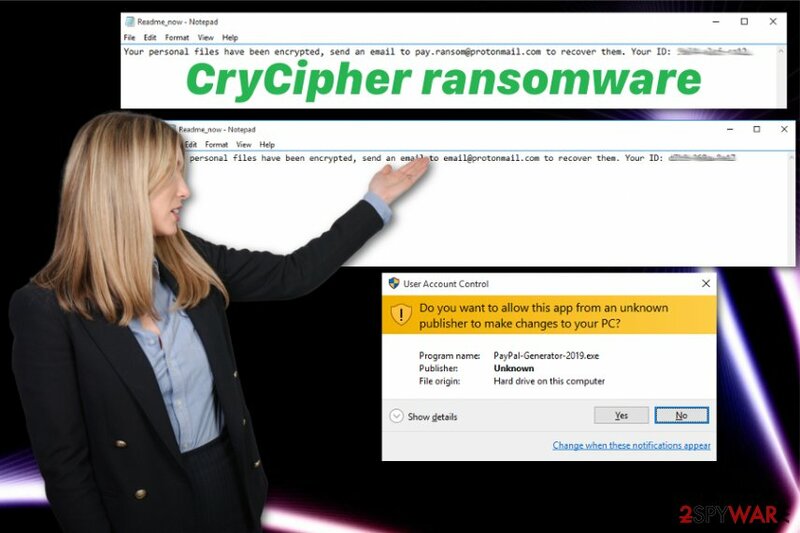 CryCipher ransomware virus adds various functions on the device to make sure that it is difficult to obliterate the threat. Executable files and other types of data launch functions or disables programs on your device. Unfortunately, you cannot discover those files yourself, so manual removal is not an option. Additionally, those files are not located in common folders. In most cases, malicious files can be found in system or user folders. Fortunately, files associated with PayPalGenerator2019 ransomware can be found by anti-malware tools and programs like Reimage. Various antivirus programs can indicate all those malicious files, ransomware payload, programs or files added by the virus and delete them entirely. 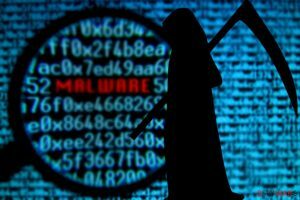 For this meticulous process, you need to employ professional tools and make sure to choose reputable sources for your software so that CryCipher ransomware removal can give the most positive results in one try. However, we recommend double-checking to make sure everything is deleted. SInce CryCipher ransomware encrypted your files, the biggest concern is data recovery but do not rush. 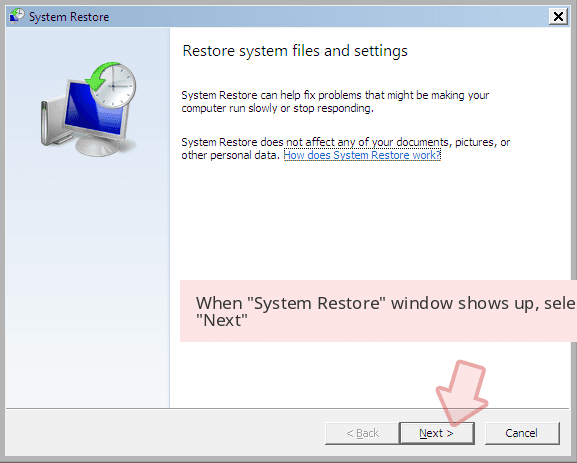 If you restore data on the infected device, ransomware encrypts your data yet again and permanently damages your files. Following the ransom note is also not a good solution. Remove CryCipher ransomware using your antivirus program or employing a new anti-malware tool and proceed with a thorough system scan on your computer. During this process, your device gets a check for malware, possible intruders, corrupted files or useless applications. After that, you need to follow the steps suggested by the program itself and pay attention to the PayPal Generator2019 ransomware removal process. It shouldn't take much time and when you sure that your machine is virus-free you can follow with data recovery method of your choice. CryCipher ransomware is a cryptovirus that adds an executable file on the device to launch its malicious functions. Since the primary technique used to distribute ransomware payload is spam email campaigns, you need to pay more attention to notifications you get when you are not expecting to get an email from a known source. Phishing campaigns have evolved and emails these days come straight to your regular email box instead of spam. Researchers note that you should delete emails from unknown senders or the ones with suspicious attachments. If you got an email from the company or service that you are not using pay more attention to the attachment. Companies are not sending financial content to random people. Once you download an infected document and open it on the system, the malicious script gets launched and infiltrates the system with malware or directly installs ransomware on the PC. This process is triggered when you enable macro content on the document as the pop-up window suggests or after the ZIP file extraction. For best CryCipher ransomware removal results, you should get a professional and trustworthy anti-malware program and run a thorough system scan. Ransomware is one of the most dangerous cyber threats that can alter parts on the system and keep the victim from terminating the virus. 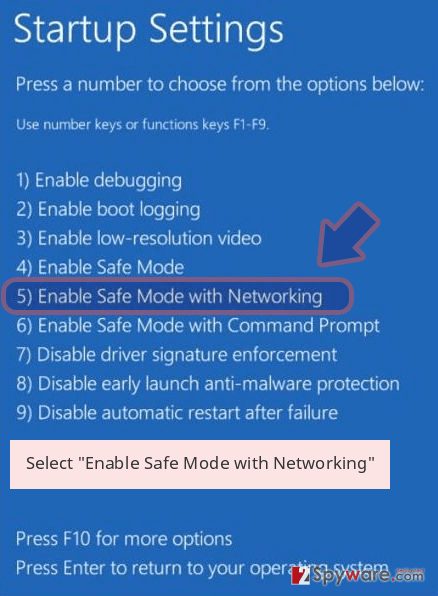 For that reason, you should enter the Safe Mode with Networking before attempting to eliminate CryCipher ransomware virus. 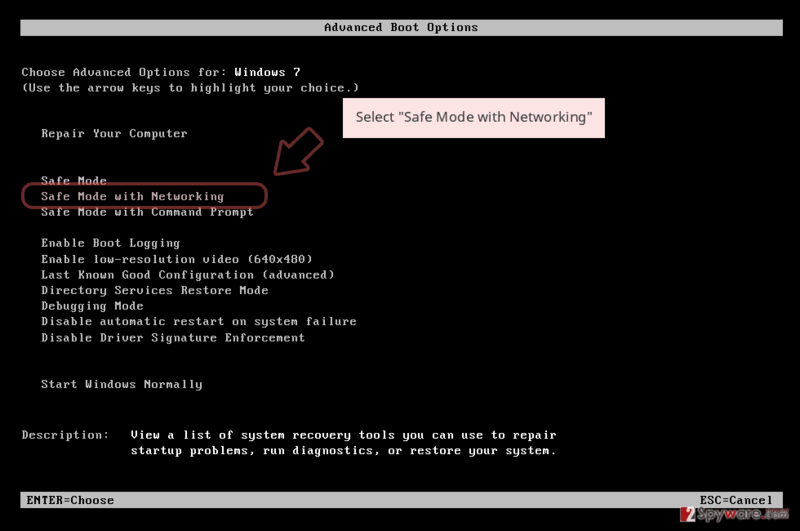 It is not a difficult step, and we have a guide below the article that explains how to reboot your device in Safe Mode. Then you can remove CryCipher ransomware using anti-malware of your choice. 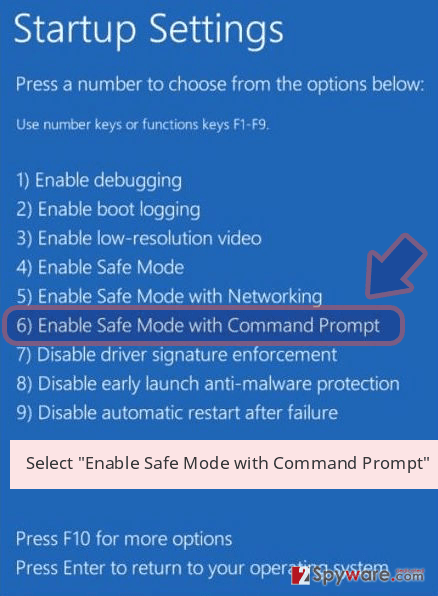 You need to follow the steps shown by the tool itself and this way delete all possible threats. After that, we recommend double-checking for virus damage with Reimage, Malwarebytes MalwarebytesCombo Cleaner or Plumbytes Anti-MalwareMalwarebytes Malwarebytes. Log in to your infected account and start the browser. Download Reimage or other legitimate anti-spyware program. Update it before a full system scan and remove malicious files that belong to your ransomware and complete CryCipher removal. 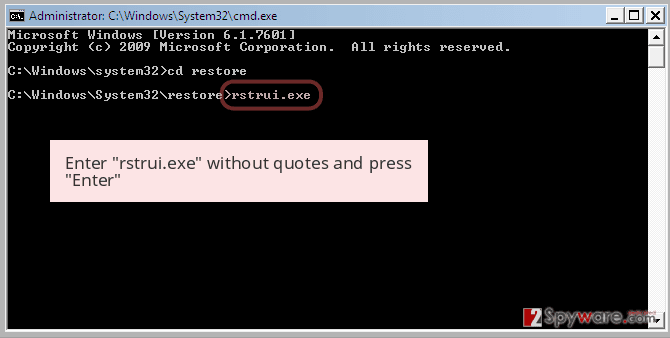 When a new window shows up, click Next and select your restore point that is prior the infiltration of CryCipher. After doing that, click Next. 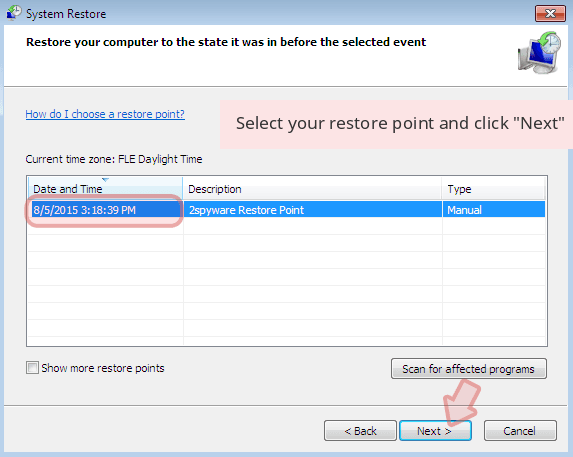 Once you restore your system to a previous date, download and scan your computer with Reimage and make sure that CryCipher removal is performed successfully. Guide which is presented above is supposed to help you remove CryCipher from your computer. To recover your encrypted files, we recommend using a detailed guide prepared by 2-spyware.com security experts. ^ Shaun Nichols. Less than half of paying ransomware targets get their files back. The register. Breaking news. 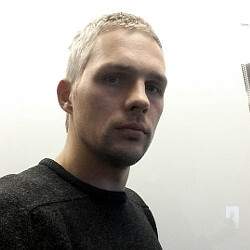 ^ Bill Brenner. Latest phishing tactics: infected PDFs, bogus friend requests, fake HR emails. Nakedsecurity. Computer security news, advice and reasearch. This entry was posted on 2019-02-12 at 05:21 and is filed under Ransomware, Viruses. You can quickly scan the QR code with your mobile device and have CryCipher ransomware manual removal instructions right in your pocket. How did you remove CryCipher virus?